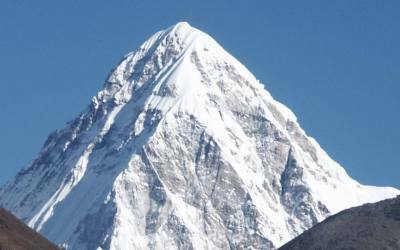 Lhotse" which means south peaks is part of the Everest massif. 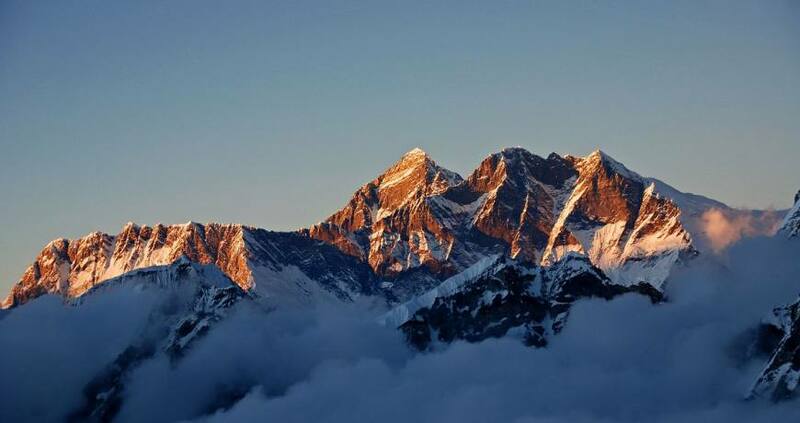 By virtue of it being 3km south of Mount Everest, from which it is separated by the South Col. It is considered an independent mountain. 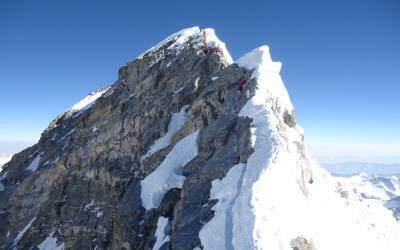 It was first climbed by F. Luchsinger & E.Reiss in 1956. 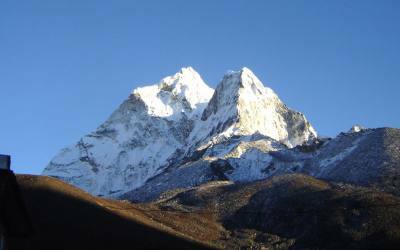 An impressive ring of three peaks make up the Lhotse massif: Lhotse East or Middle, Lhotse & Lhotse Shar. 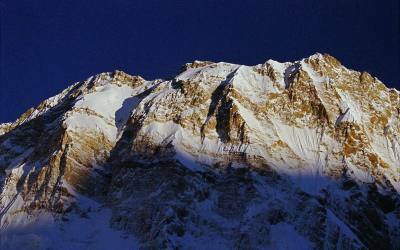 The South Face of Lhotse is one of the largest mountain faces in the world. 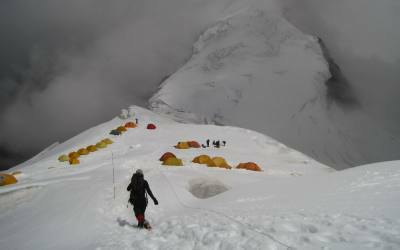 We attempt to climb the normal route to the tallest peak of the Lhotse massif. Day 05: Namche Bazar (Rest Day )- A day to acclimatize. Day 37: Trek to Lukla - Walking through side of river and forest to reach to Lukla. Where we spent a nights.